Indie developer Frozenbyte announced today that Trine's wizard, thief, and knight will return for a third entry in its co-op puzzle-platformer series later this year. An initial trailer, embedded below, shows the game's three heroes tackling a challenge they've never faced before - the third dimension. Previous games in the series were restricted to a 2D plane, meaning that the sequel's core mechanics are likely to evolve significantly as a result. 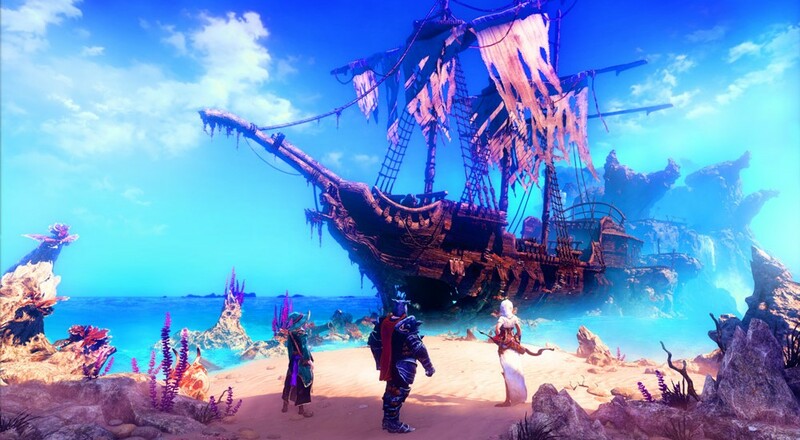 In Trine and Trine 2, players control a trio of characters who can use their unique abilities to traverse dangerous terrain and solve environmental puzzles. Both games feature local and online co-op modes for up to three players, and the sequel is likely to follow suit. Targeted platforms for Trine 3: The Artifacts of Power were not announced. Previous entries in the series are available for the Wii U, Xbox 360, PlayStation 3, PS4, and PC platforms.